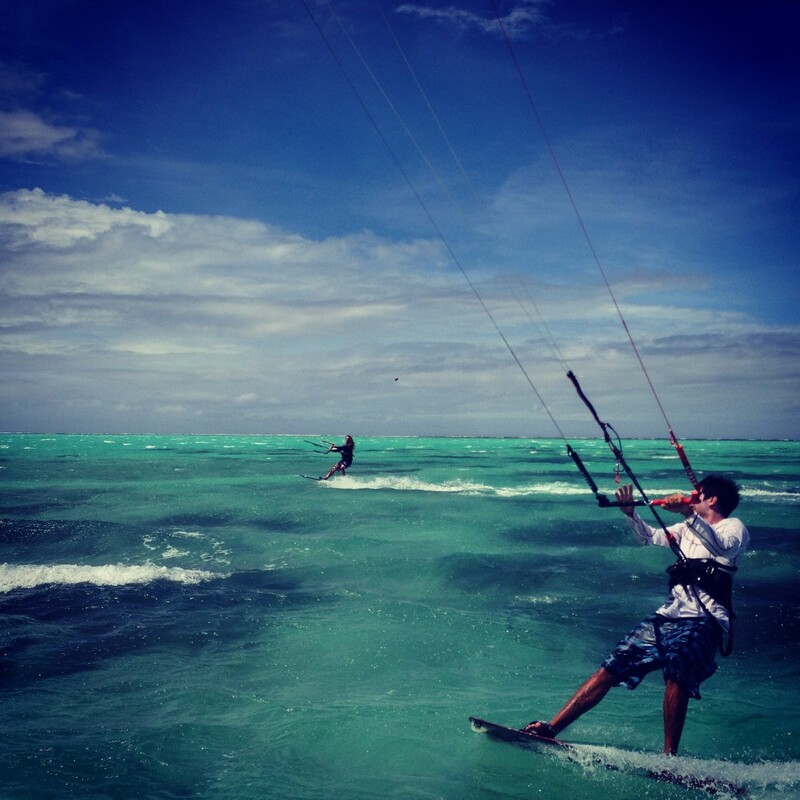 A great specialist in strapless surfing, excellent in windsurfing and SUP wave, Arlin is a patient senior instructor who knows how to be firm. 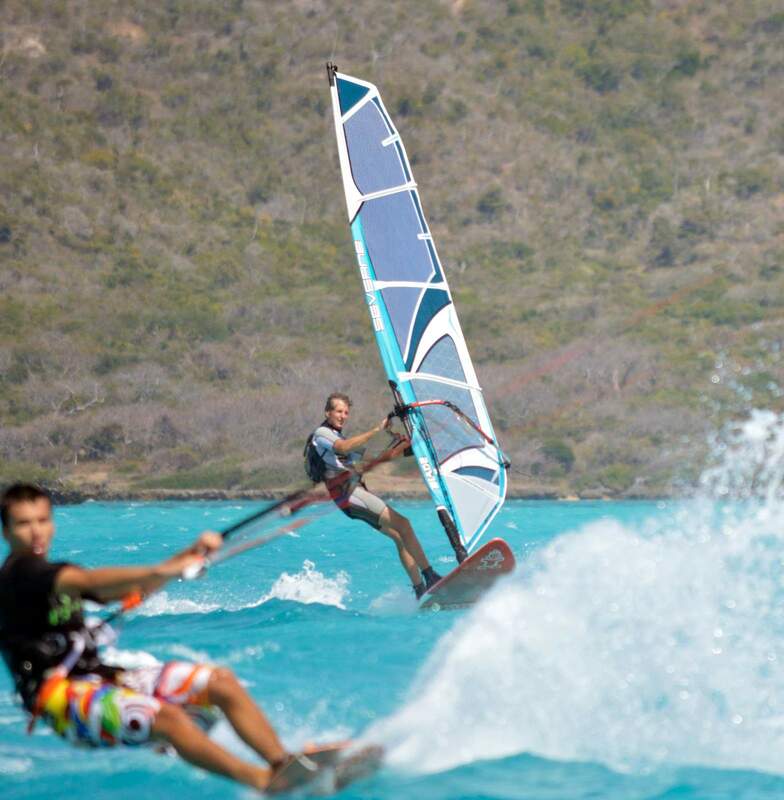 He has been teaching windsurfing since 2007 and kitesurfing since 2008. 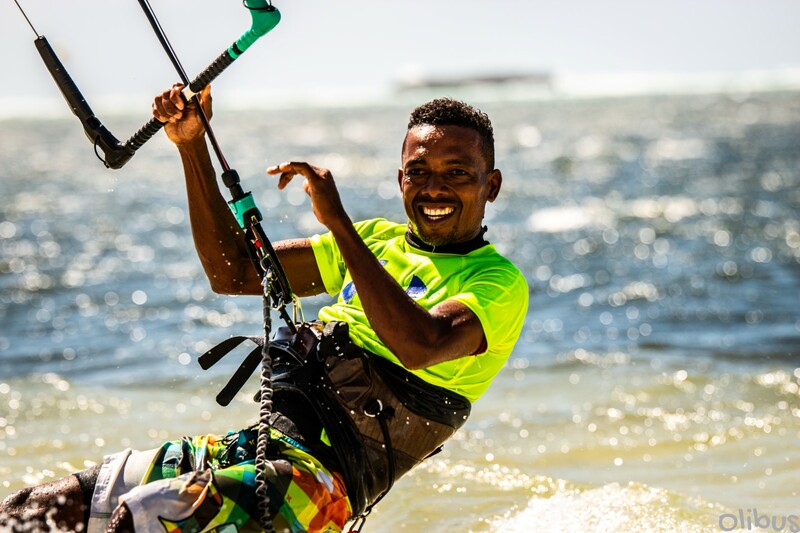 He is now the head of the school and in charge of kitesurf and windsurf activities. 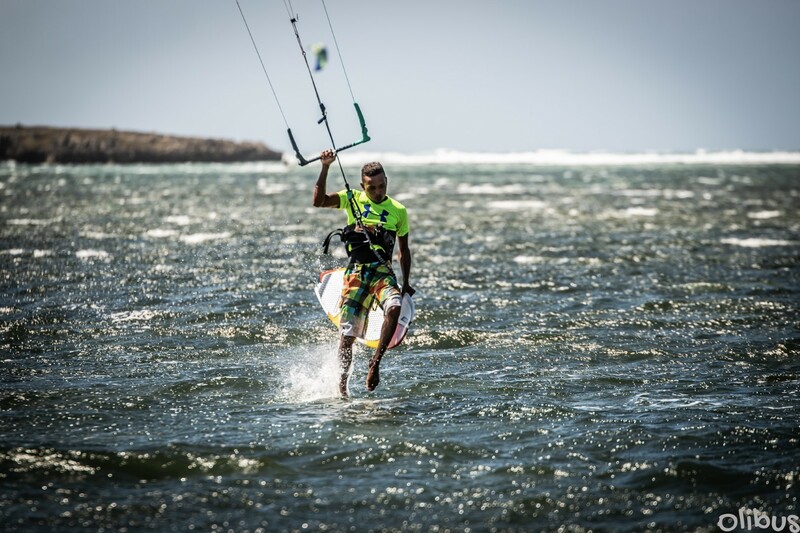 Like Remy, Felix is ​​a child of the village who has become the best windsurfer in the country. 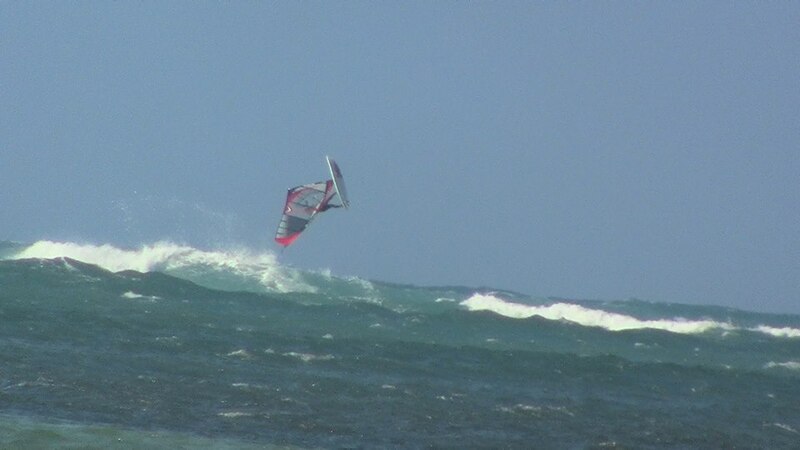 Back loop, push loop, aerial, .... he’s a fantastic waterman. 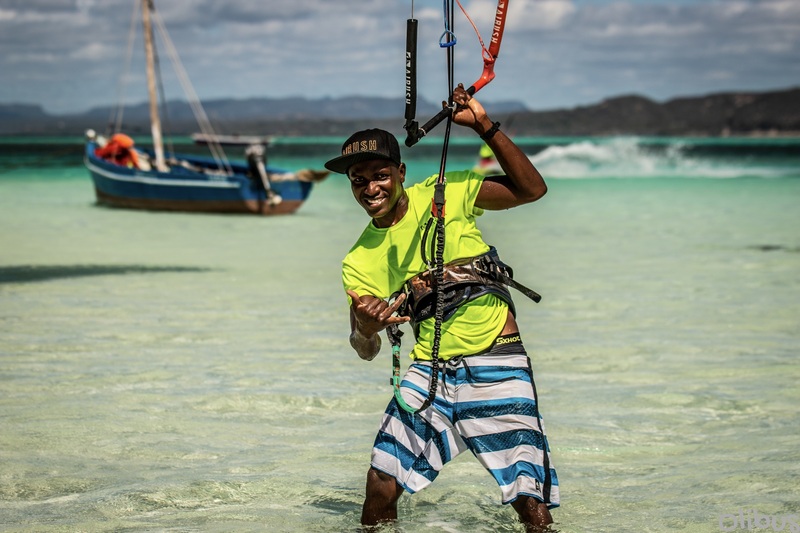 He has been assisting Remy and Arlin since 2013 in kitesurfing and has been working as an instructor since 2014. 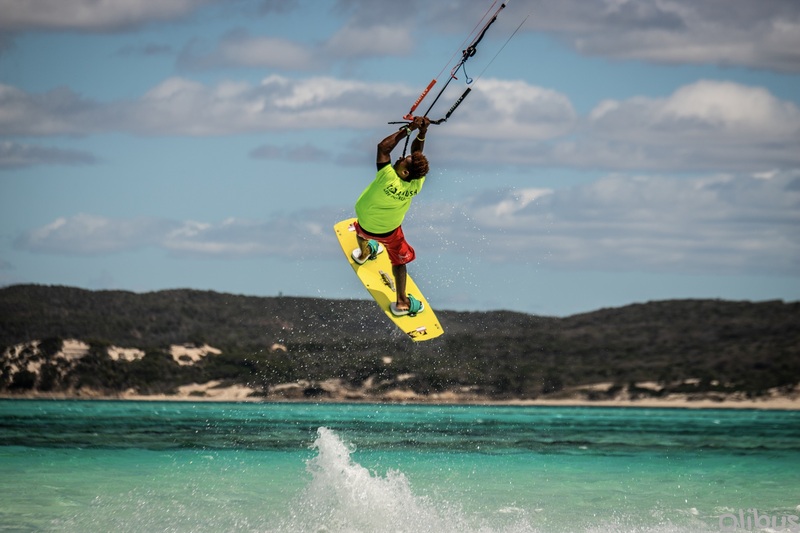 His progress in kitesurfing is impressive and he should quickly be an exceptional rider. Second of the Mantasaly Cup in 2016, he is with Remy the best freestyler of the country. 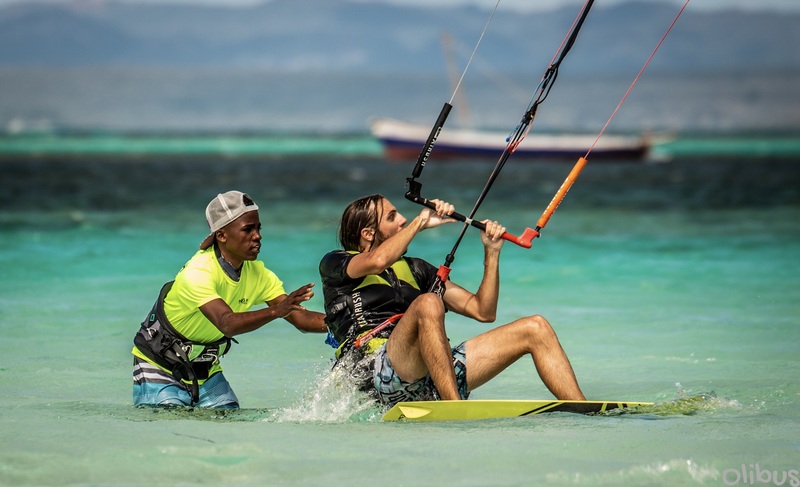 IKO instructor with more than 1500 hours of teaching experience Felix can teach in French and Malagasy. 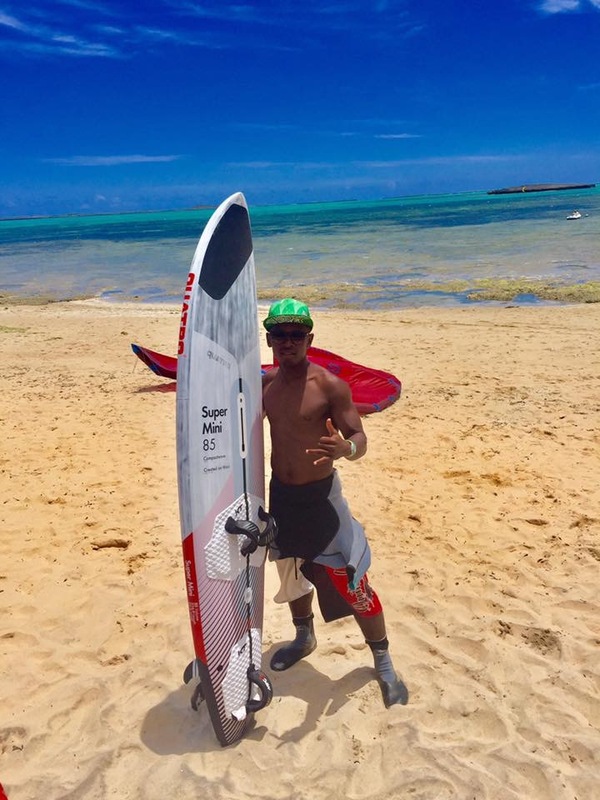 Winner of Sakalava Free Style Contest 2011, RCM Kite Contest 2012, RCM Dirty Habits 2013, and Mantasaly Cup in 2016 Remy is a pure free-styler also very comfortable in surf strapless. 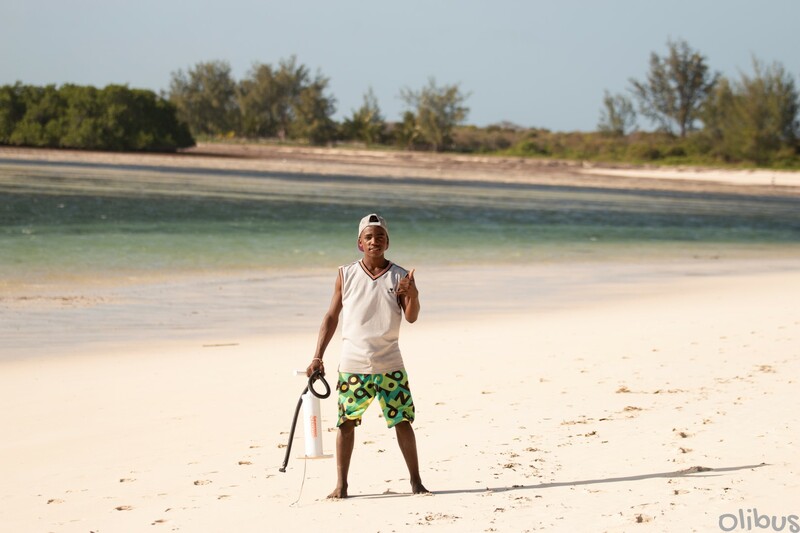 Born in Sakalava Bay, Remy has been teaching Kite at the Sakalava Lodge since 2009 and is a perfect example of our school's philosophy. 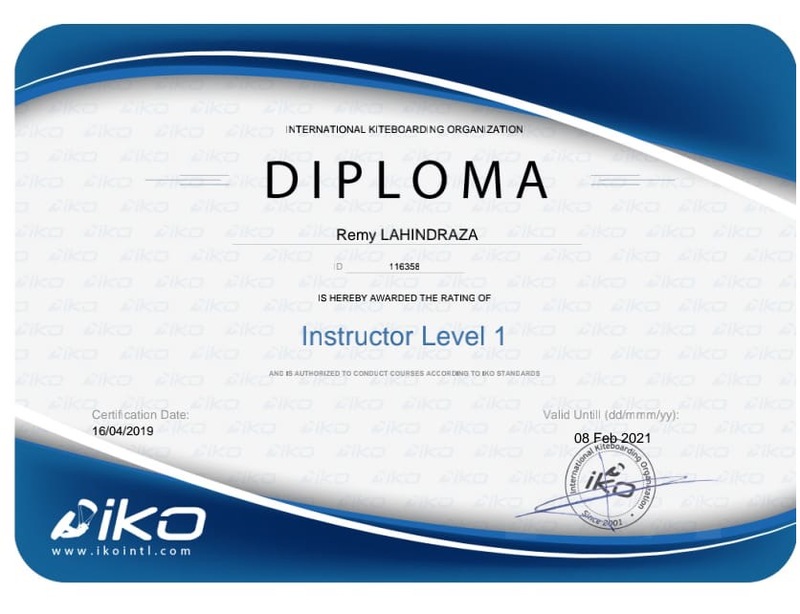 IKO instructor, Remy teach in French and english and has more than 2000 hours of teaching experience. 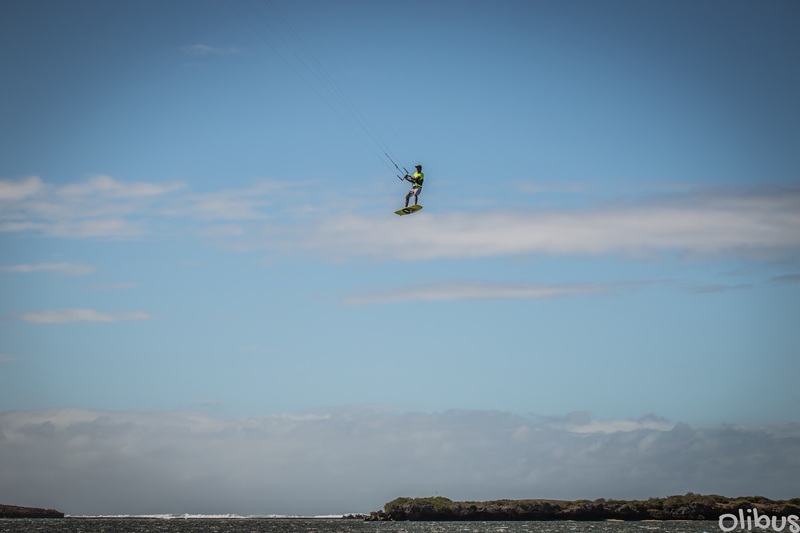 Remy’s brother Sambiazy is a talented riders passionate and always readdy to help. 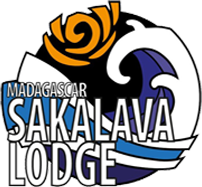 He has been working at the Sakalava lodge since 2017 and he’s starting the 2019 season as a instructor that has more than 450 hours of teaching lessons. He can teach both in French and English. Nathanel teaches in French and English. 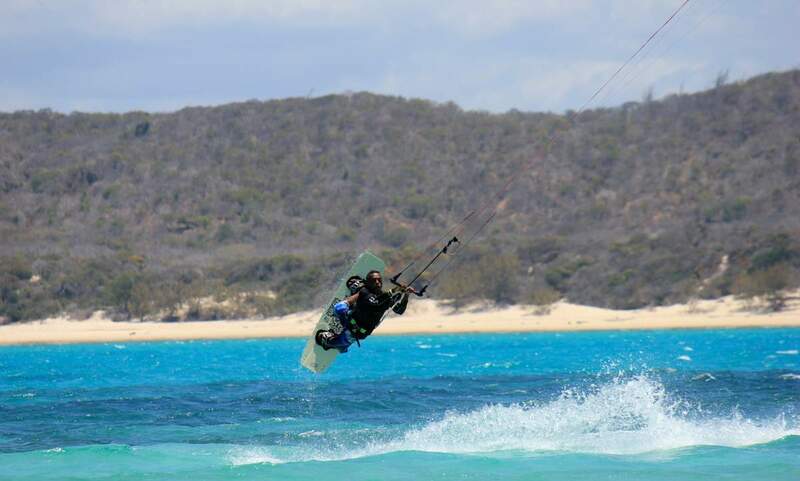 Like other instructors, Nat perfectly know Sakalava Bay since he has the enormous privilege to be my son! 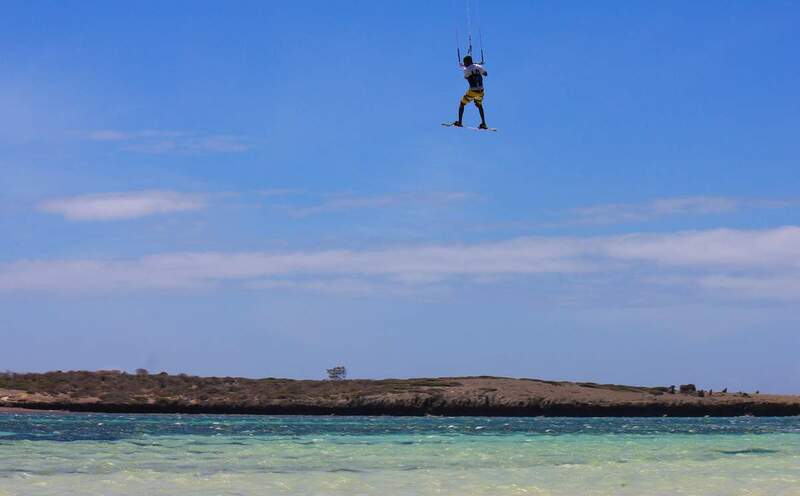 In addition to his experience as an instructor at Sakalava Lodge, Nat has also worked in Thailand at Kiteboarding Asia (Kho Panghan, Hua Hiin, Puket).